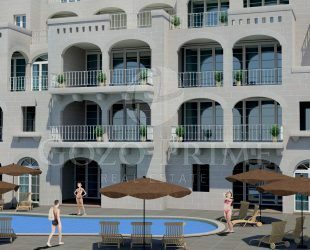 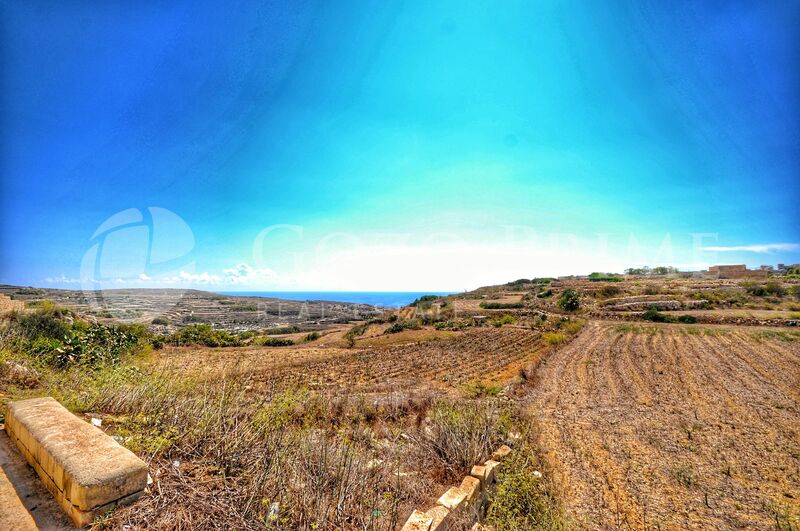 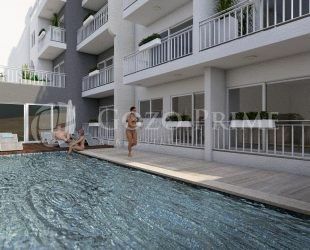 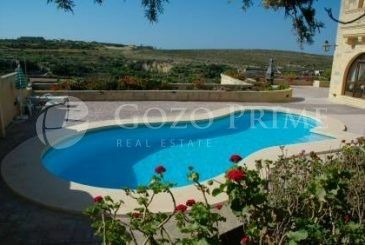 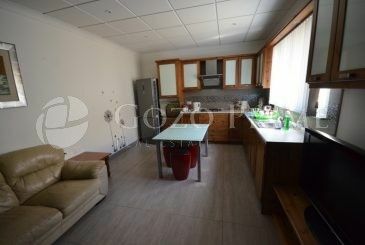 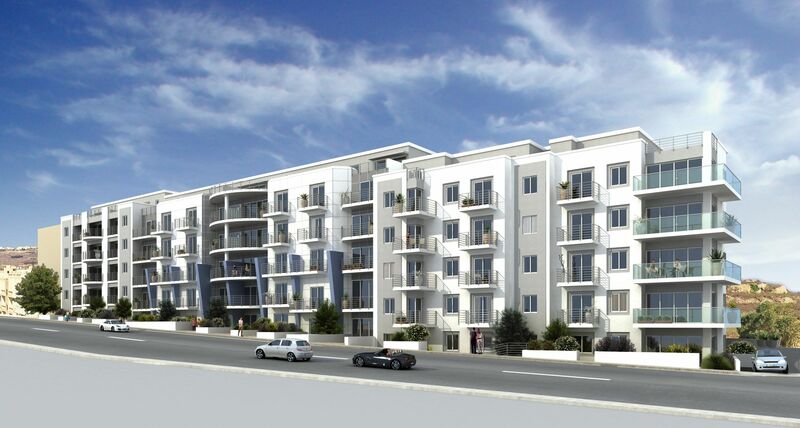 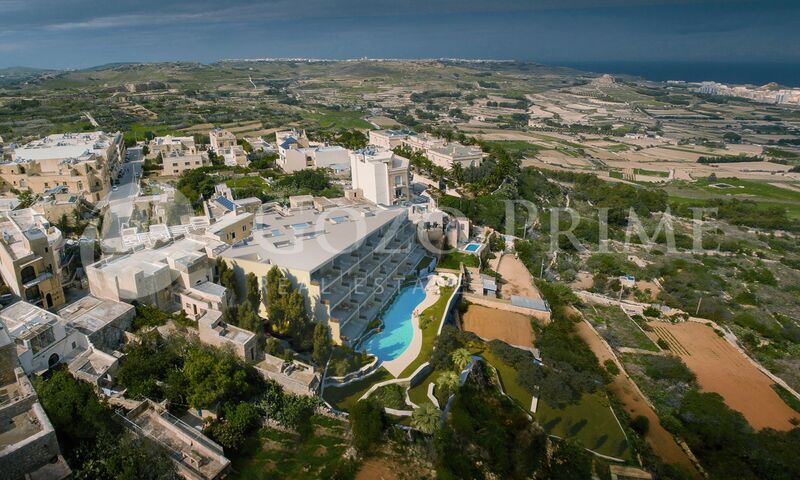 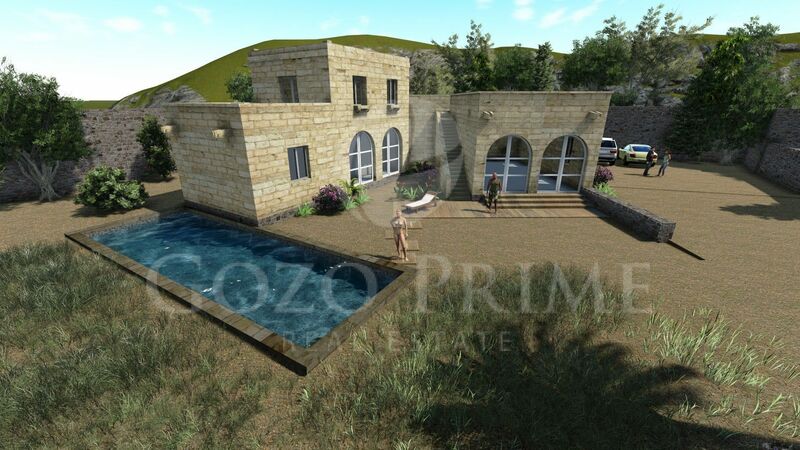 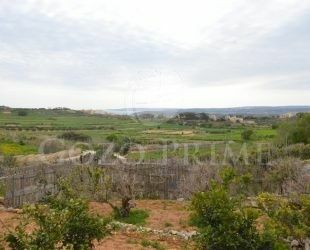 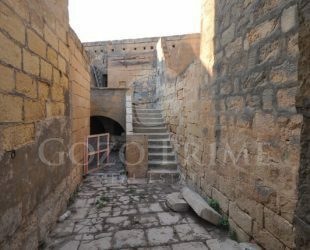 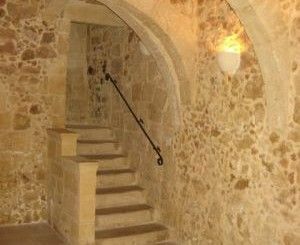 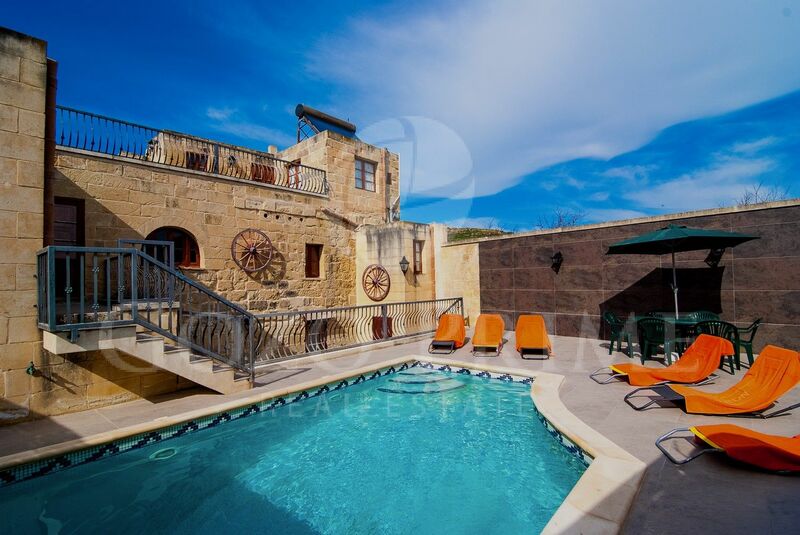 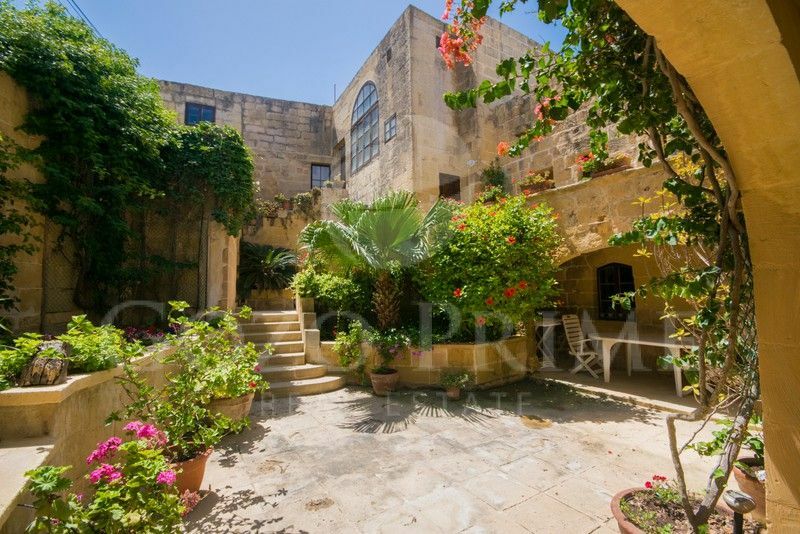 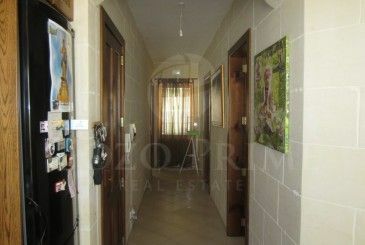 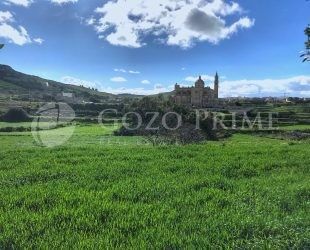 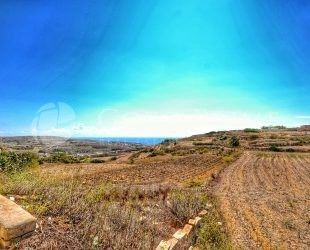 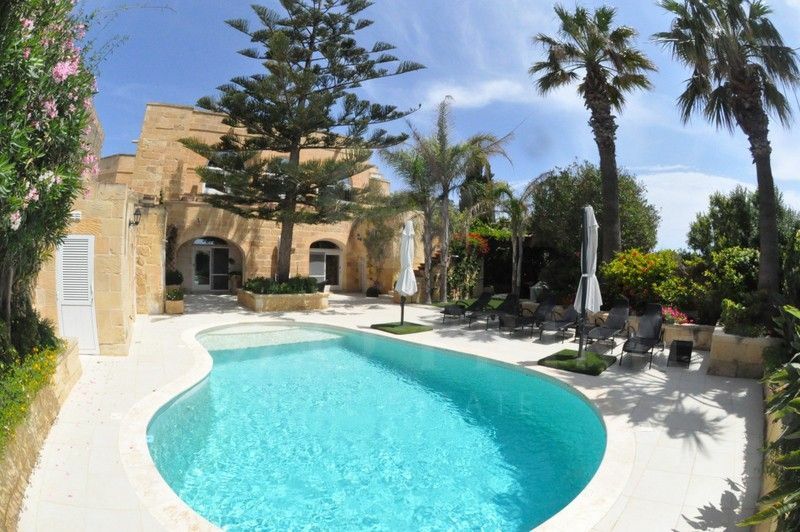 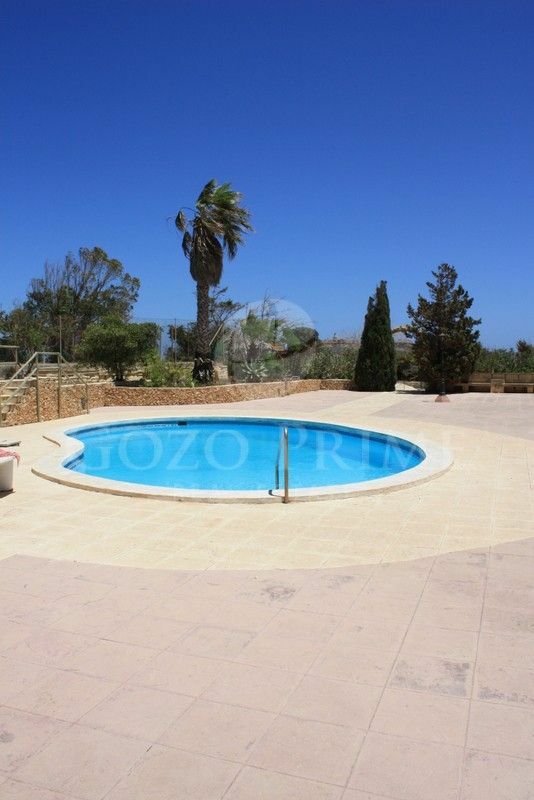 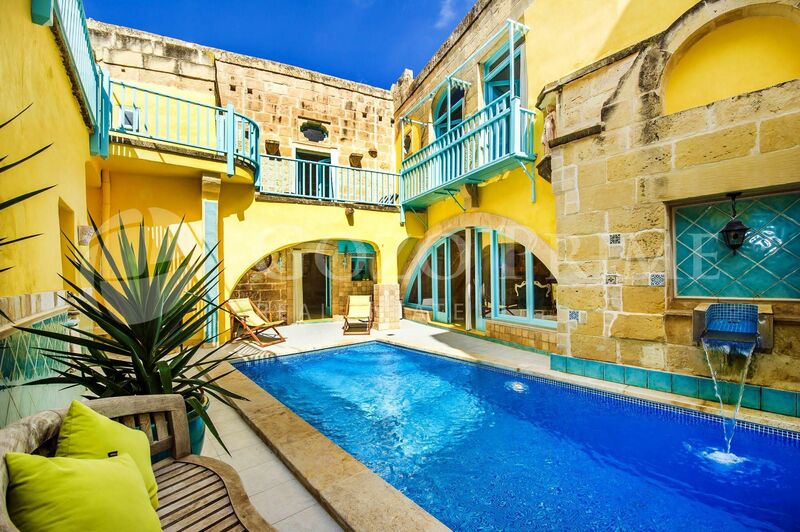 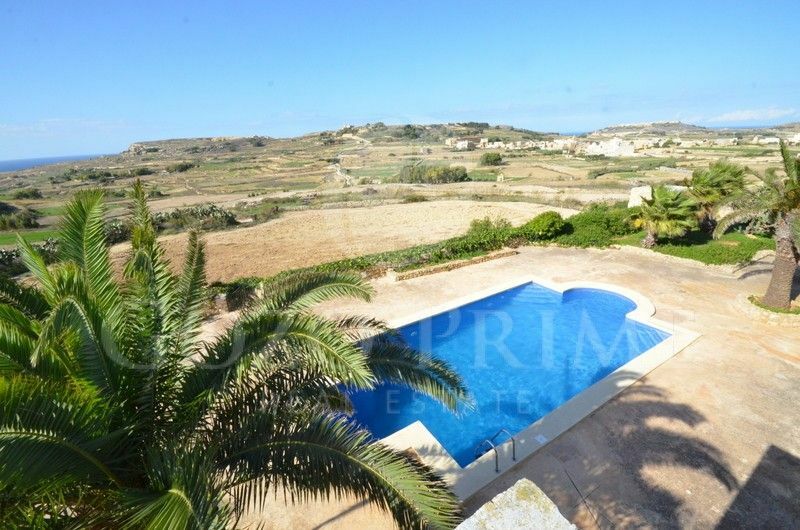 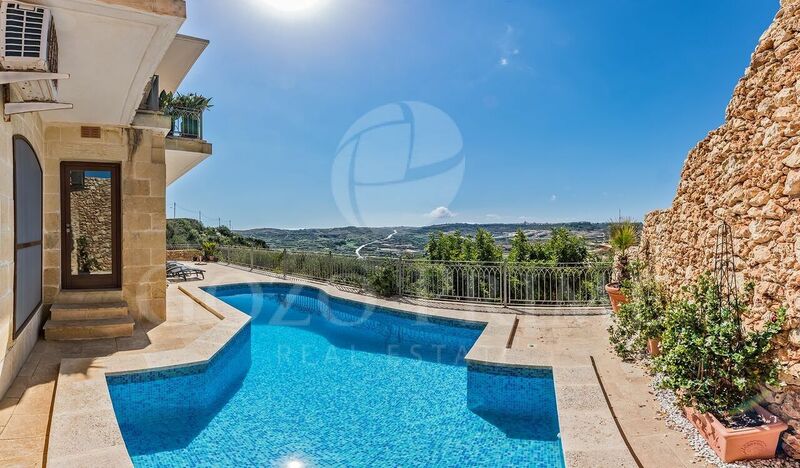 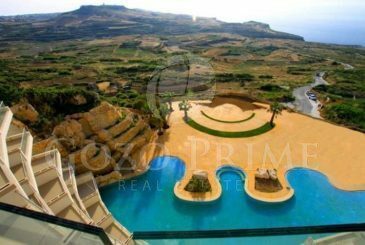 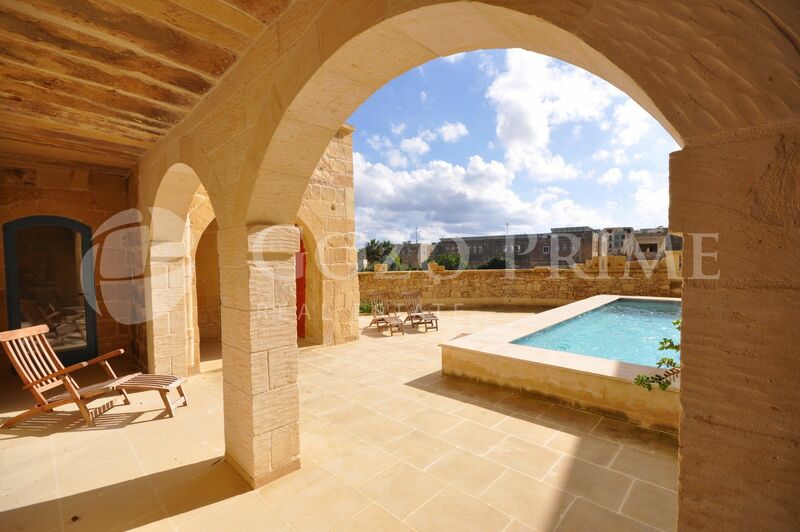 Gozo Prime - Property in Gozo, Malta at the best prices on the market! 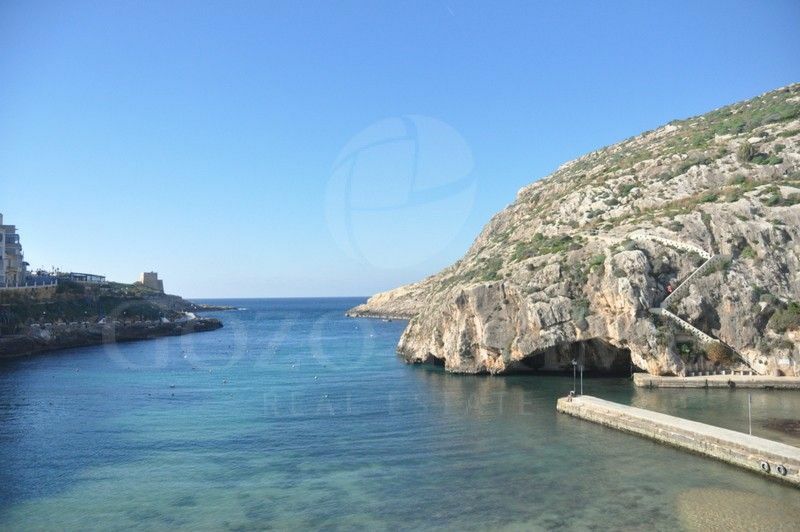 Our constant focus on Gozo keeps us updated with what is new on the market, whether resale or off-plan, to add with an already vast selection of listed property. 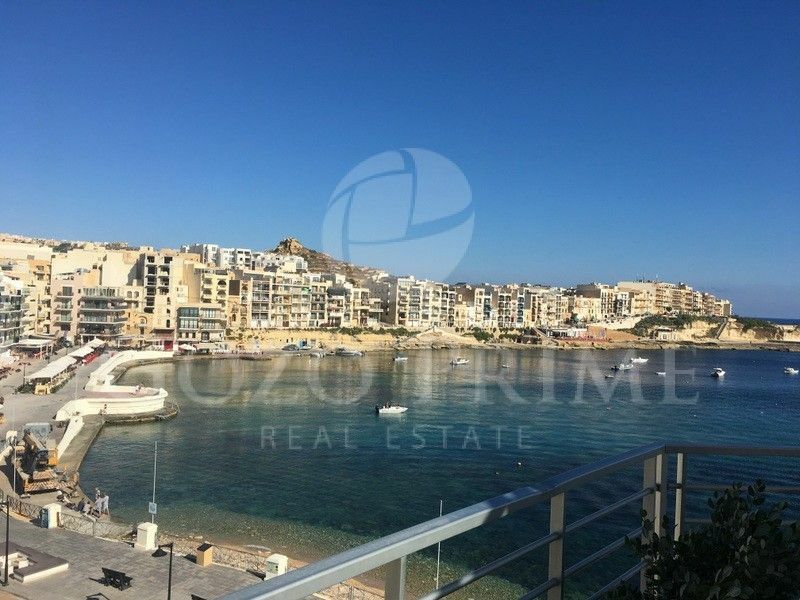 Malta is an attractive tax and cost-efficient Eurozone jurisdiction attracting many individuals to take up residency, retirement as well as corporate entities to set up operations.